On Sale Now! 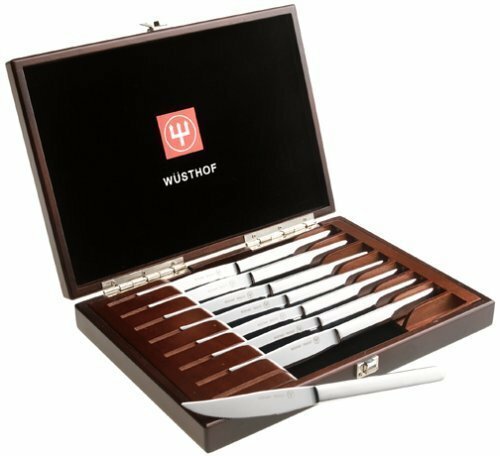 Save 3% on the Wusthof 8-Piece Stainless-Steel Steak Knife Set with Wooden Gift Box by Wüsthof at Baking Love. MPN: WUS-CS8PCS. Hurry! Limited time offer. Offer valid only while supplies last.